As January comes to a close, the New Years’ Resolutions to “tone up” and “get fit” that were made during the holidays begin to fall to the wayside. Between crowded fitness classes, intimidating weight rooms and overall repetitive, boring individual workouts, it is extremely easy to lose motivation to stay fit. MOVEMENT+ recognizes all of these factors and aims to break the cycle of dull workouts and confusing diets that ultimately leave you back at square one. 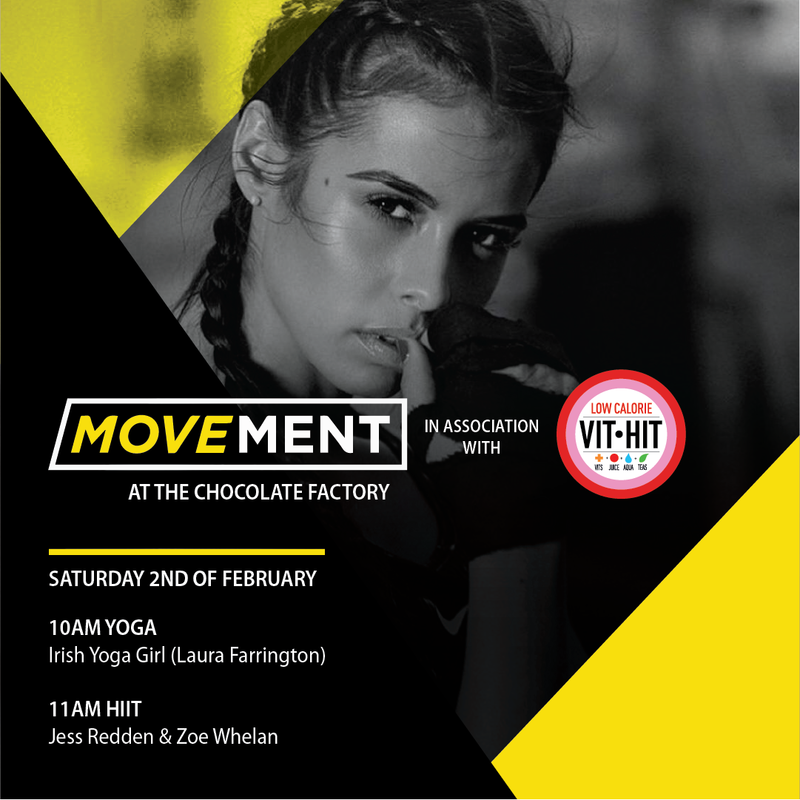 On Saturday, 2 February 2019, MOVEMENT+ will be hosting a unique fitness pop-up event featuring premiere fitness influencers and trainers at the Chocolate Factory on Kings Inn Street in Dublin. The event will open with a yoga class led by Irish yoga instructor Laura Farrington (@Irish_Yoga_girl) at 10 a.m. Laura is the founder of Umbrella Wellness and will take participants through a lesson focusing on building strength and diminishing stress. Then, at 11 a.m., fitness influencers and personal trainers Jess Redden (@JessRedden1) and Zoe Whelan (@ZoeWhelan_) will lead a HIIT class. You’ll be sure to work up a great sweat while busting through battle ropes, burpees and jumping jacks. MOVEMENT+ is a pop-up health and fitness organisation set in various Dublin city-centre locations. 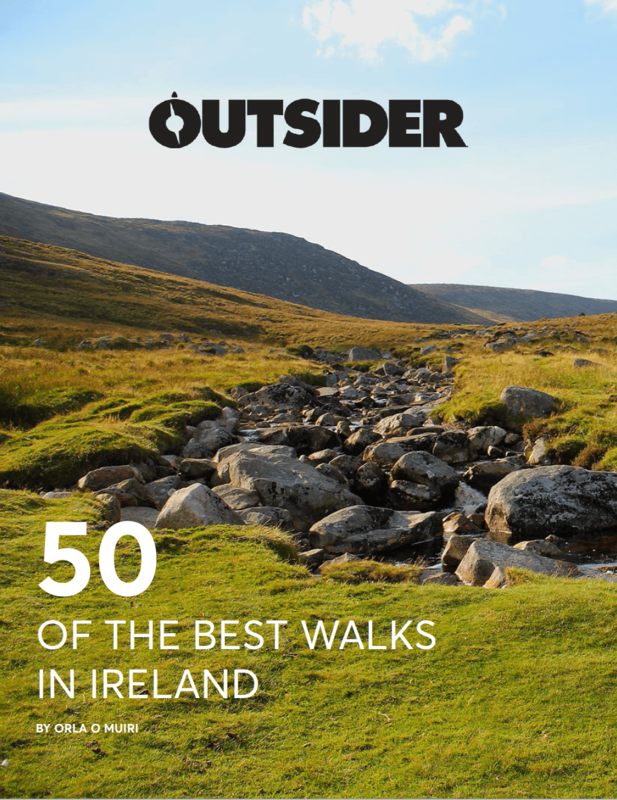 These events aim to deliver an unforgettable health and fitness experience to participants by incorporating workouts, live DJs, visuals and food offerings from Dublin’s top health food stores. This event is for all levels of fitness and focuses heavily on having great craic while being active. Brunch will be served directly after each class in the downstairs Blas Café in the Chocolate Factory, complete with breakfast options such as homemade granola, fruit, organic eggs with avocado and bacon. Early bird tickets for the event are €25, and standard tickets are €28. Tickets include one class, brunch, and a goodie bag filled with healthy snacks from VitHit.